One woman’s journey to prove that everyone deserves a second chance may be her biggest restoration project ever. 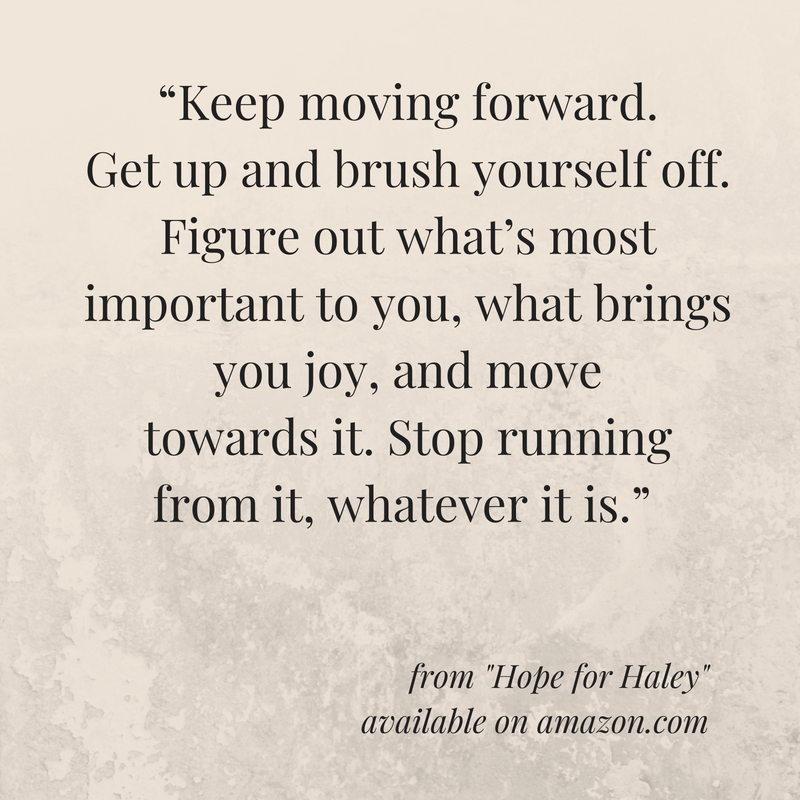 Hope for Haley available on Amazon, Barnes & Noble, Kindle, and Walmart. This post is sparked by something I recently posted on Facebook. My daughter, who is a sophomore in high school, has been reading the classics and various assigned reading material. Last year it was “Romeo and Juliet,” “Of Mice and Men,” and “The Outsiders” (not sure I’d call that one a classic) among others. As this year starts, she’s reading “Lord of the Flies” by William Golding. It made me think back to high school (I had to think really hard) to some of the books we were assigned to read. 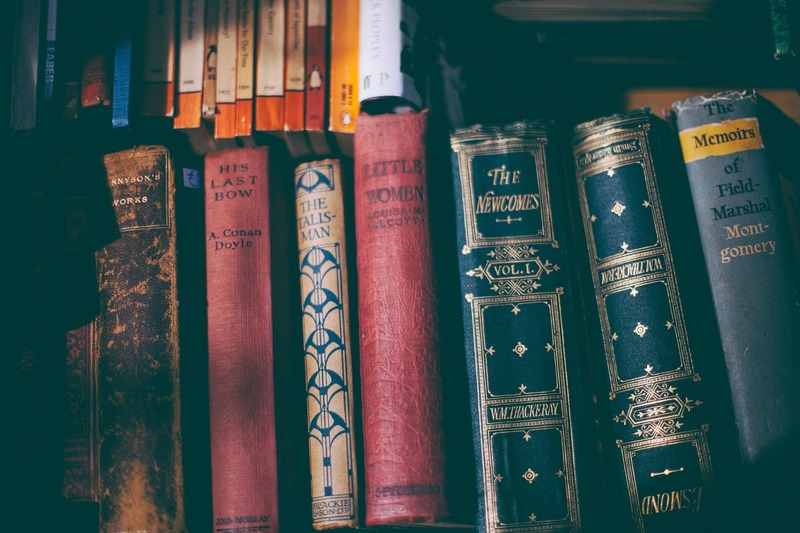 I still keep in touch with some of my high school friends (we just had our 30th reunion – not sure how that happened), so I asked them what they remember reading. It’s been one of the best responses I’ve ever had to anything I’ve posted before, so, just for fun, I thought I’d bring it to my blogging community. The list is varied, considering some were in honors classes (now called Advanced Placement), but my classmates clearly have a much better memory than I do. I don’t remember reading half of these! I thought it would be interesting to see what some of my followers from around the country (and world) remember reading in high school (as assigned reading). Here’s the list my classmates came up with so far. Please feel free to comment which were your favorites and add to the list in the comments below. I think it would be really interesting to compile an International List (unless there’s one already) and I’ll share it with my high school classmates, who are now scattered all over the world.